Death is an inevitable part of life and it is, in fact, the only thing we are really sure of. While that may be the case, when death strikes, somebody somewhere is going to be hurting: loved ones, children, friends, or family. These look like normal pictures, but what happened after they were taken is shocking. They are blissfully ignorant of the fate awaiting them. Johnny Cash was an American singer, song writer, guitarist, actor and author who was considered one of the most influential musicians of the 20th century. 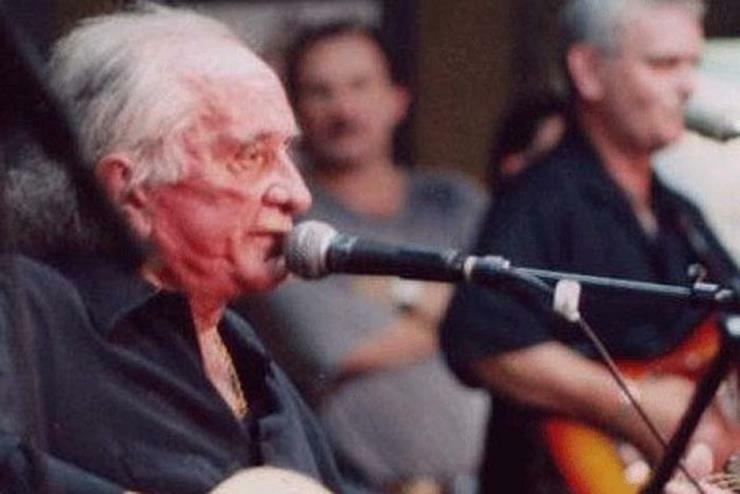 Here is Johnny Cash performing at 71 years old. It was his last live performance. The show took place at The Carter Ranch in Hiltons, VA. He died a few months later from a degenerative disease, ‘Shy-Drager’ and complications of diabetes and, they say, of a broken heart after the death of his beloved wife June. 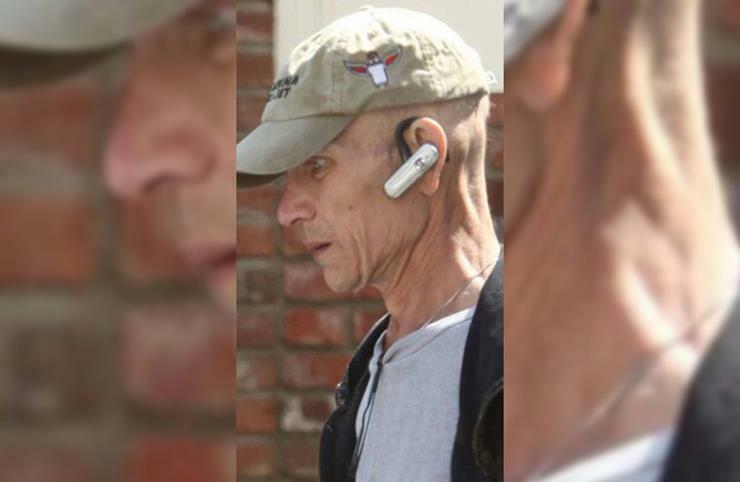 This is the last known photo of Patrick Swayze before he succumbed to pancreatic cancer at the age of 57. He was an American actor, dancer, singer and songwriter. Swayze became popular for playing tough guys and romantic lead males in movies such as Ghost and Dirty Dancing. 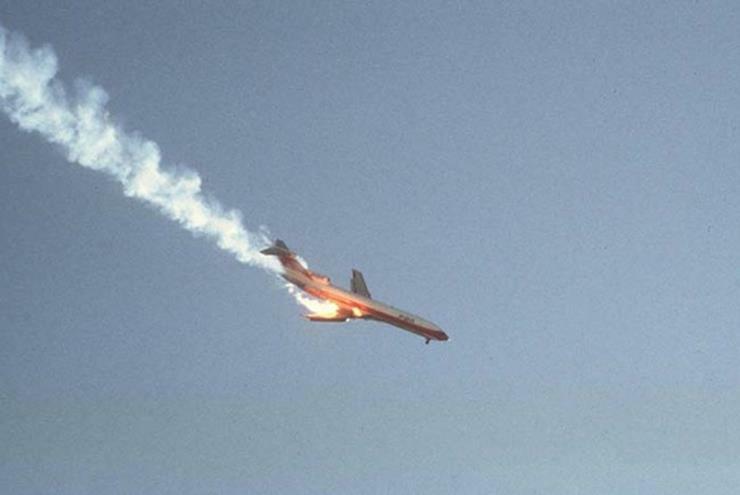 This is a picture of Concorde Flight 4590 as it caught fire during takeoff. All one hundred passengers and 9 crew members aboard the Concorde died when it crashed into a hotel in nearby Gonesse. On the ground, four people were killed and one was critically injured. 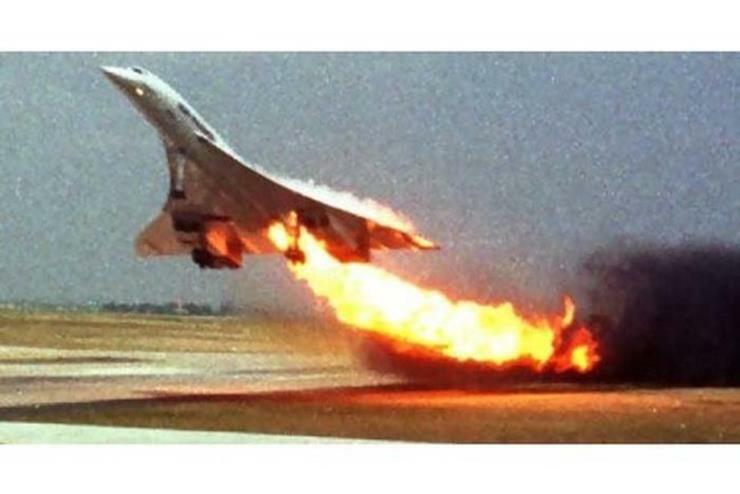 Caused by one of the left-hand engines caught fire on take-off, this was the only fatal Concorde accident during its 27-year operational history. On April 20, 1999, high school students, Eric Harris and Dylan Klebold entered their school in Jefferson County and using guns and pipe bombs, murdered a total of 12 students and one teacher. They injured 24 additional people. The pair then committed suicide. In this picture we see William “Dave” Sanders, a teacher at Columbine High School. He warned students in the cafeteria that a shooting was happening, saving hundreds of lives. This is the final image of Pacific Southwest Airlines (PSA) Flight 182 that collided with another aircraft over San Diego in 1978. All 137 passengers perished, plus the seven that were on the ground. It collided midair with a private Cessna 172 light aircraft. 22 homes were also destroyed or damaged. Here we see George Mallory and Sandy Irvine at their Mount Everest base camp in 1924. Neither came down from the mountain alive. This was the last known picture of them before they died. They were last seen on the North East ridge during their attempt to make the first assent of the world’s highest mountain. 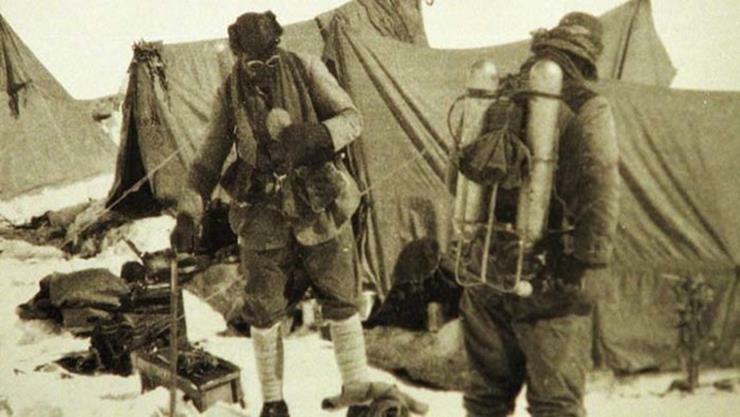 Whether Mallory and Irvine reached the summit before they died remains a subject of speculation and continued research. 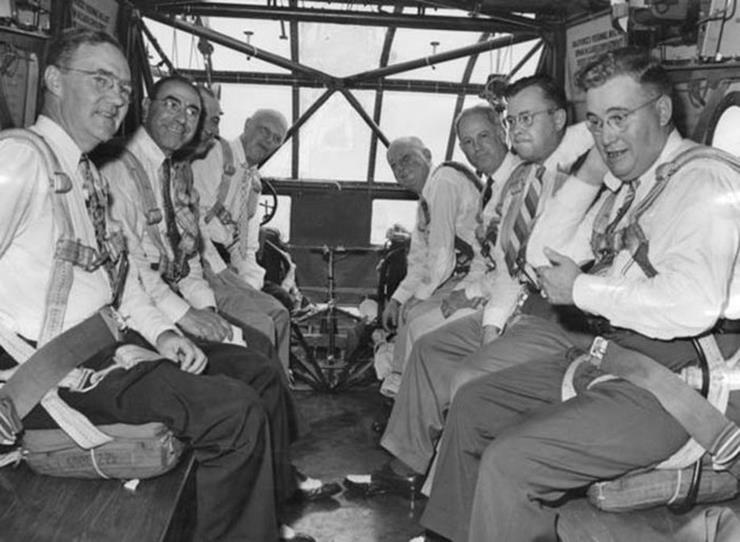 Here we see the mayor of St. Louis, William Dee Becker, sit alongside other politicians before a fatal test flight on a military glider in 1943. The glider, flying directly over the field at a height of about 2,000 feet, began its death journey earthward immediately after being released from a Douglas C-47 cargo plane. Immediately after the release, the left wing of the glider buckled and collapsed. All on board were killed. 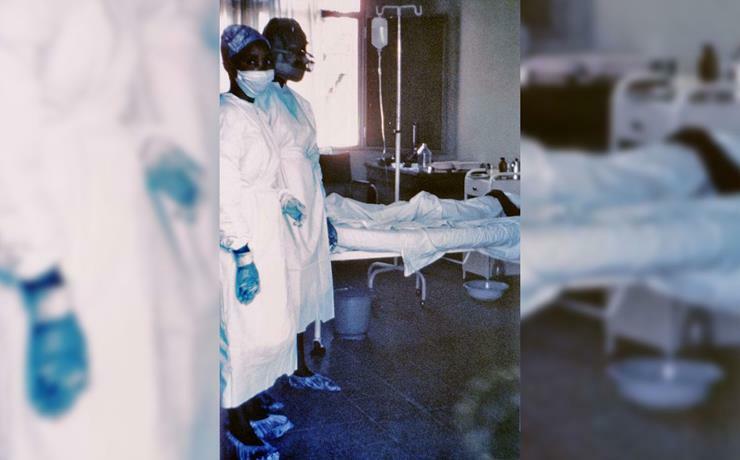 Pictured here is Mayinga N’Seka, a nurse during the first outbreak of Ebola in 1976, with two of her colleagues just a few days before she succumbed to the virus. The 1976 outbreak was confined to one village and affected 318 people, resulting in 280 deaths. 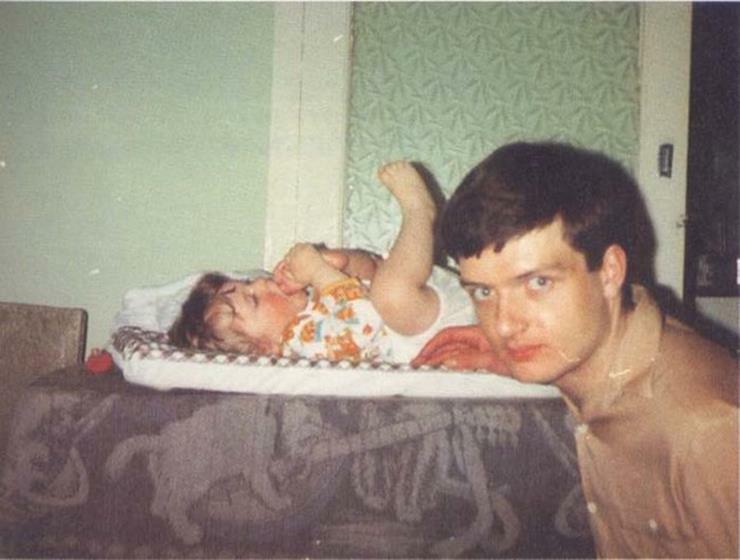 This is pop band Joy Division’s Ian Curtis. He suffered from epilepsy and depression and committed suicide on 18 May 1980, on the eve of Joy Division’s first North American tour. This resulted in the band’s dissolution and the subsequent formation of New Order. Singer Davis is seen posing here with his infant daughter just five days before he took his own life. 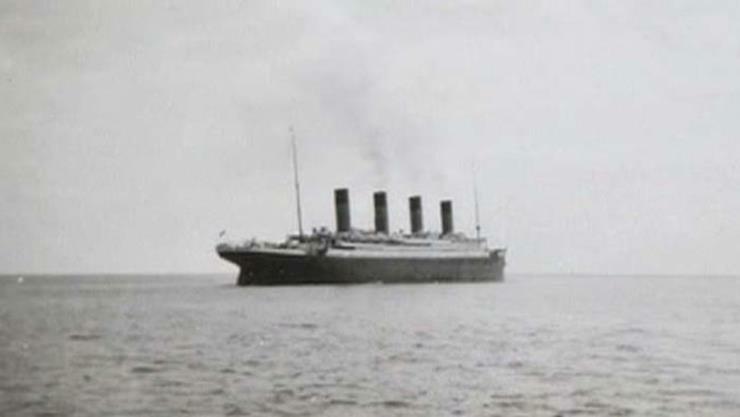 The ship they said was unsinkable … The doomed Titanic on its first and last voyage on April 14th 1912, This is the last picture of the Titanic afloat, shortly before it hit an iceberg and sunk to the bottom of the North Atlantic Ocean. 710 people were saved via the lifeboats whilst around 1500 people died. A musician noticed the start of a fire that would kill 100 people at The Station nightclub in Rhode Island on Feb. 20, 2003. 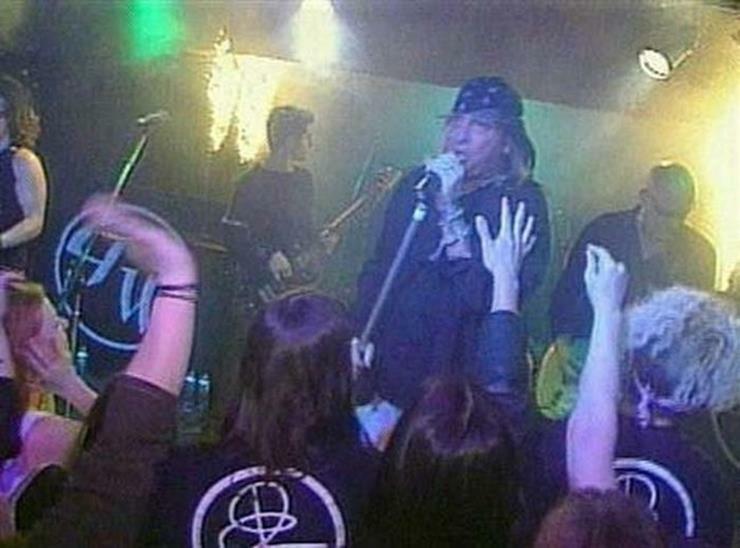 The fire was caused by pyrotechnics set off by the tour manager of the evening’s headlining band Great White, which ignited flammable sound insulation foam in the walls and ceilings surrounding the stage. 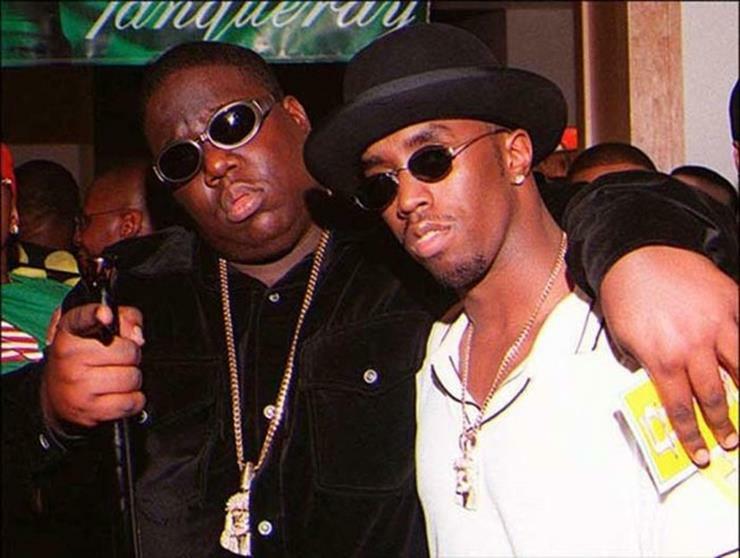 This is the last known picture to be taken of 24 year old rapper Notorious B.I.G. He is seen here leaving a party minutes before he was killed by an unknown assailant in a drive-by shooting. Also know as Biggie Smalls, he is consistently ranked as one of the greatest and most influential rappers of all time. 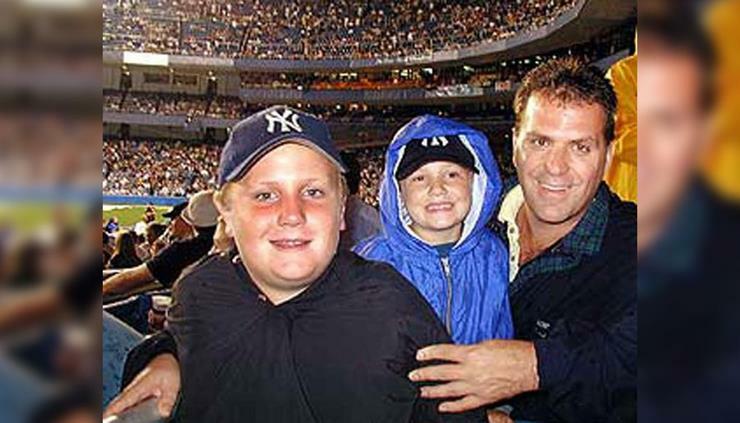 Joe Kelly is seen here so full of life with his two sons at the Yankee Stadium on September 10, 2001. Kelly was killed the next day during the attacks on the Twin Towers. Muslim Terrorists took control of a total of 4 planes and flew them into well known sites in the US. These attacks resulted in the deaths of 2,996 people and the injuries of more than 6,000 others. A photograph of the black bear which killed Darsh Patel on Sept. 21 in a wooded area of West Milford was recovered from the victim’s phone. 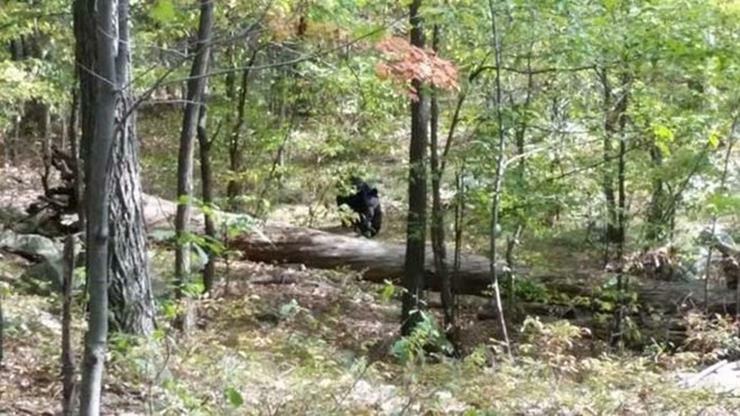 The picture was taken from approximately 100 feet, but the bear kept approaching the group of hikers, who split up and fled just shortly before Patel was killed. The cell phone was later found with a puncture mark from the animal’s fangs. 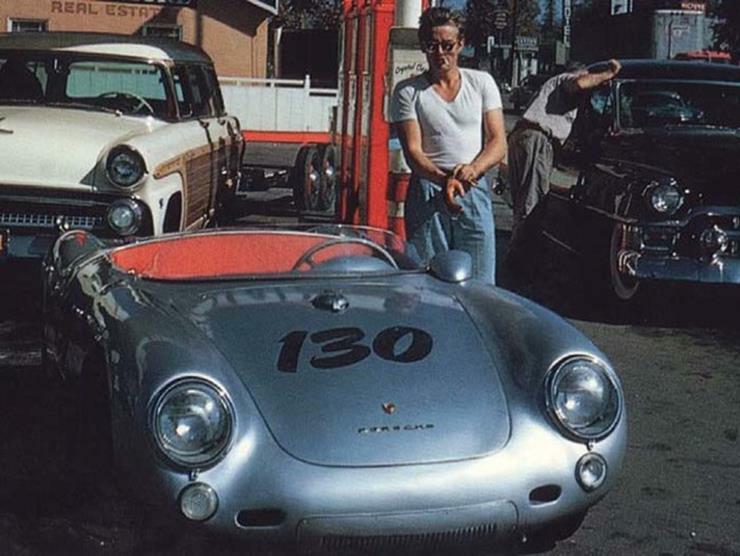 This is Rebel Without a Cause actor James Dean at a gas station with his Porsche just hours before his fatal car crash in 1955. Dean had previously competed in several auto racing events, and was traveling to a sports car racing competition when his car crashed. He was just 24 years old. 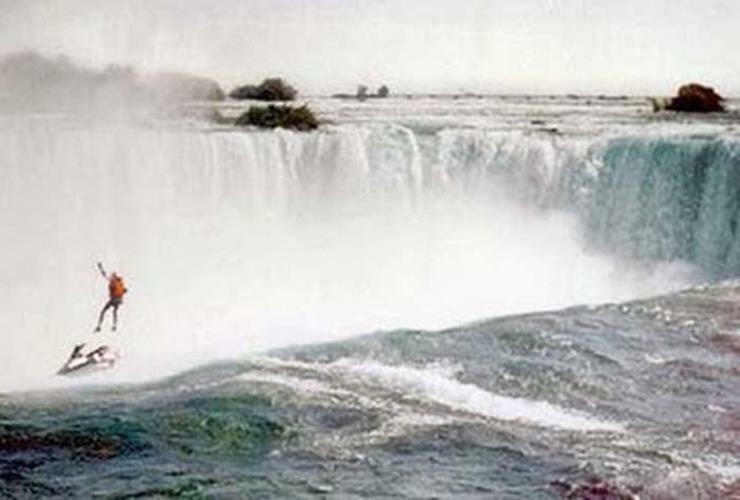 In October 1995, 39-year-old Robert Overacker was jet skiing over Niagara Falls to raise awareness for the homeless. His rocket propelled parachute failed to open and he plunged to his death. Overacker’s body was recovered before he was pronounced dead. 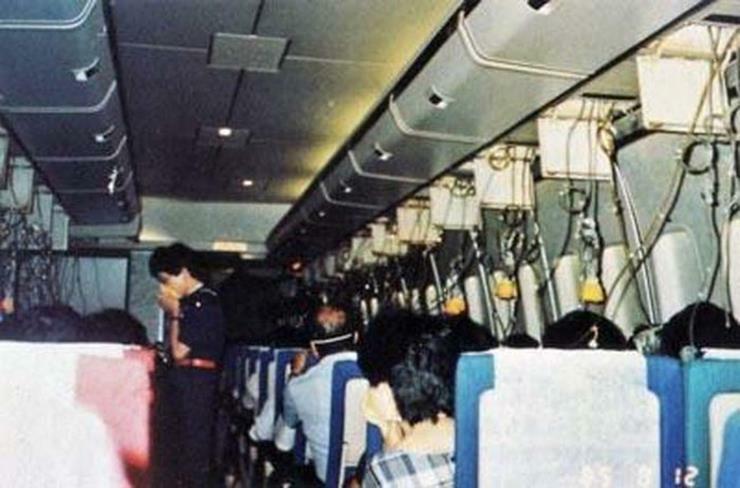 This picture recovered from the crash site of Japan Airlines Flight 123, shows the cabin before tragedy struck. A total of 509 people were killed. There were 4 survivors. There was an explosive decompression on board caused by a faulty repair performed seven years earlier. The plane crashed 32 minutes later. This is the Hally family before taking off for their dream vacation aboard the doomed MH17 flight, which was shot down over Ukraine shortly after. At least 20 family groups were on board the aircraft, and 80 of the passengers were under the age of 18. 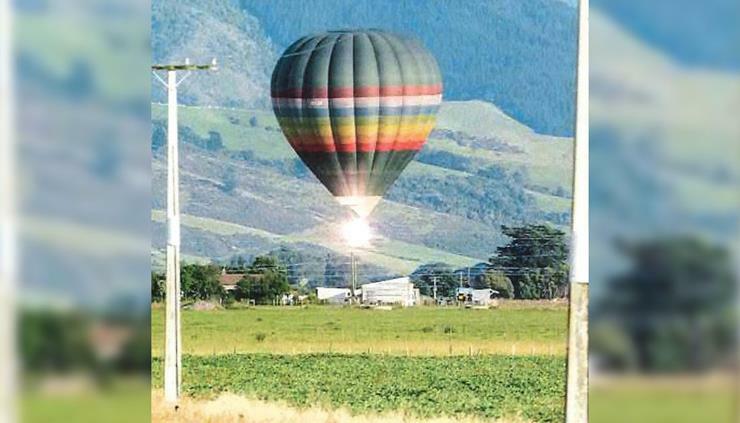 Considered one of New Zealand’s worst air disasters, the Carterton balloon tragedy occurred when a hot air balloon struck several power lines and instantly caught fire. All 11 people on board were killed. A post mortem on the pilot found traces of cannabis in the 53-year-old’s system, which could possibly have affected his judgment while flying the vessel. 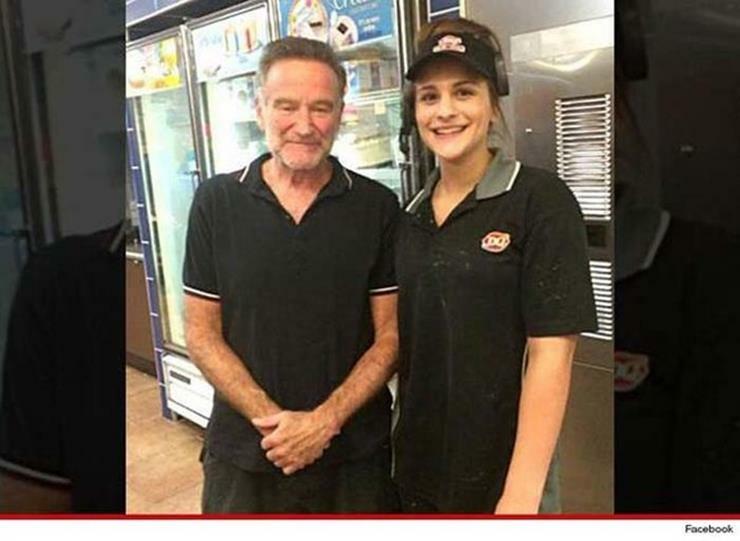 This is the final known image of actor Robin Williams, shown posing with a fan. A few days later the comedian was found dead having hanged himself with a belt. It was later discovered that he was suffering from severe anxiety and depression following his diagnosis of Parkinson Disease. Comedy genius Williams enjoyed a successful career spanning five decades earning himself countless awards for his movie roles. Airplane selfies are a classic way to show your excitement before heading off a trip, but this particular selfie is actually devastating. 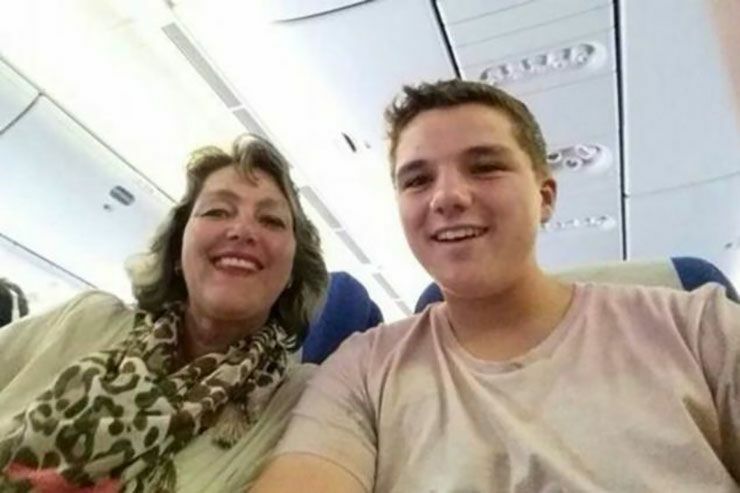 This was the last selfie that this 15-year-old teen and his mother ever took. 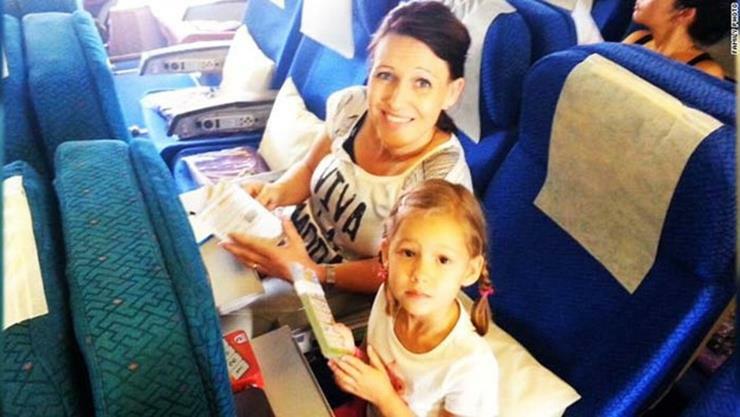 Shortly after this photo was taken, this mother and son died with all the other passengers and crew aboard Malaysia Airlines flight MH17. It was a missile attack. 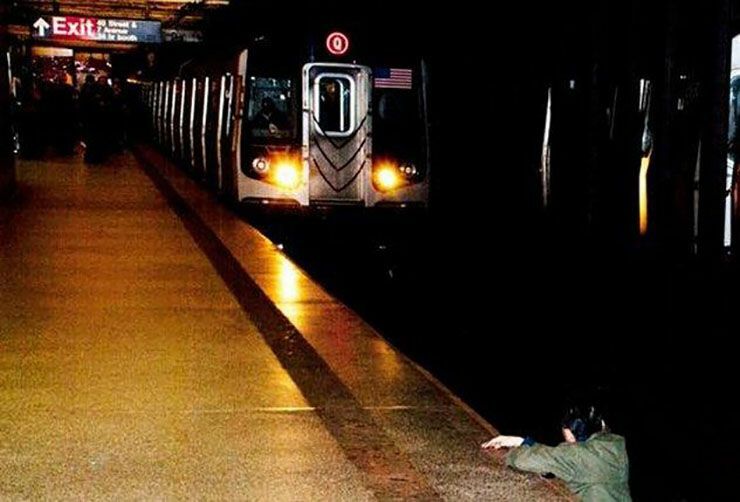 Even people who have lived in New York for years always have a fear in the back of their mind of falling or being pushed onto subway tracks. 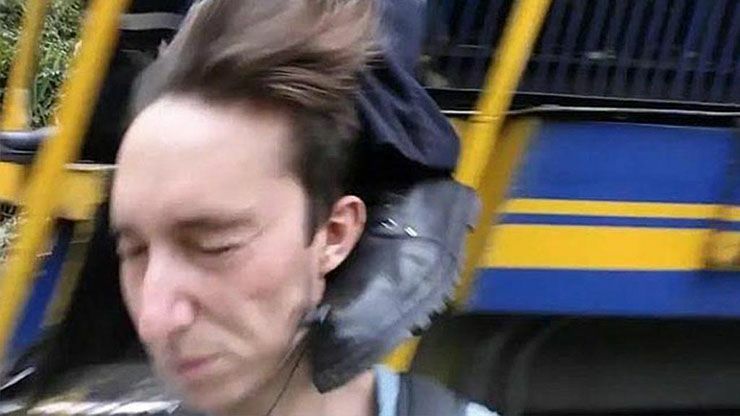 Unfortunately, Ki-Suk Han embodied this nightmare as a bystander shot this image of Han right after he was pushed in front of an oncoming Q train. He did not survive the incident. September 11, 2001, is a day that lives on for many as the day they lost their loved ones. 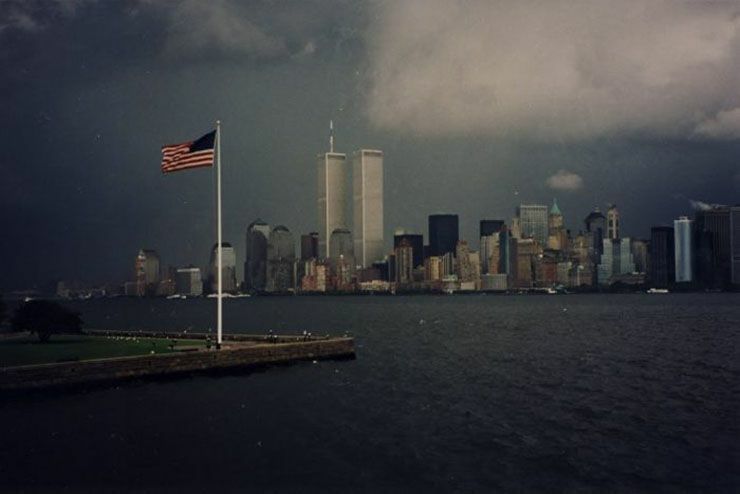 This picture was taken the day before the towers fell and the storm clouds seemed to know something horrific was going to happen. The towers stood out clearly from the Hudson waters and the winds were a reminder of what America would endure in the future. What looks like a regular paparazzi shot of famous musician signing autographs for fans, was actually a precursor to the death of a legend. 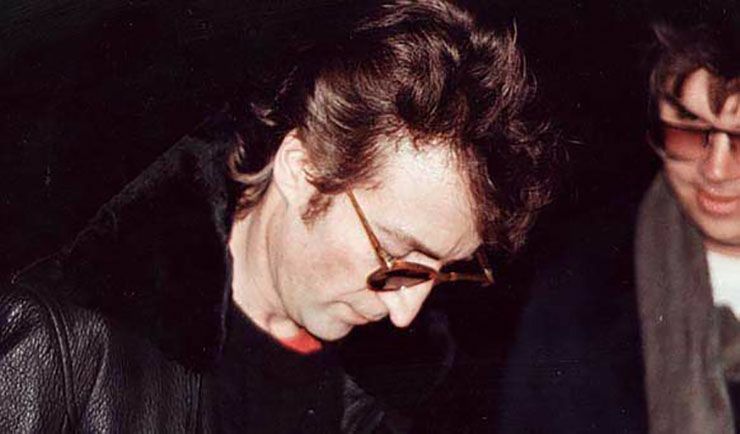 When John Lennon was outside his Manhattan apartment, Mark David Chapman asked for his autograph and Lennon had no idea what was to come. Chapman assassinated him shortly after this picture was taken and a closer look reveals Chapman’s disturbing expression. 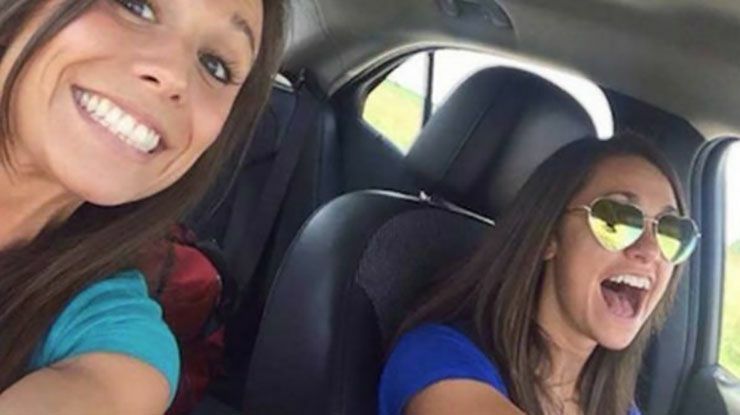 This photo could have just been another selfie taken during a car ride with friends, but it was the last selfie they ever took. What should have been a happy drive to her bachelorette party led to a head-on collision that cut Collette Moreno’s life short. Her friend in the photo, Ashley Theobald survived the crash but Collette suffered fatal injuries. Luckily, the train conductor was able to spot him just in time. 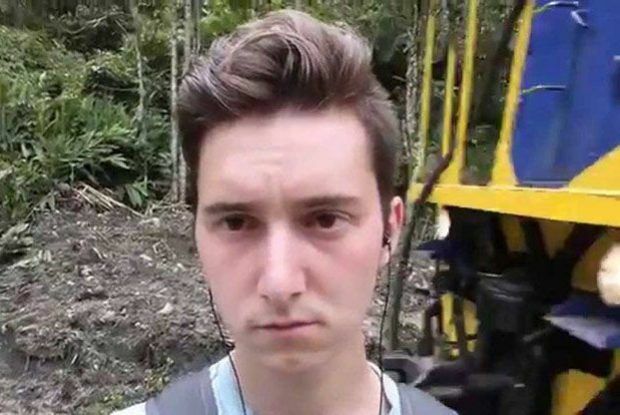 He literally kicked Jared out of the way without having to stop the train, which led to yet another death-defying selfie. 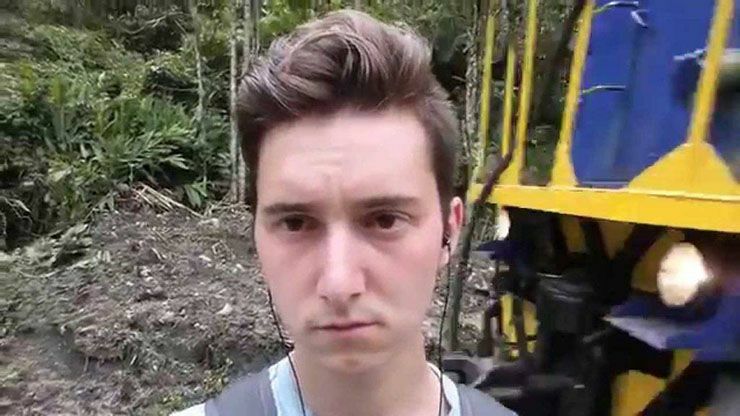 We hope this was a lesson for Jared because this train conductor risked his life to save him. Thankfully, they both survived. 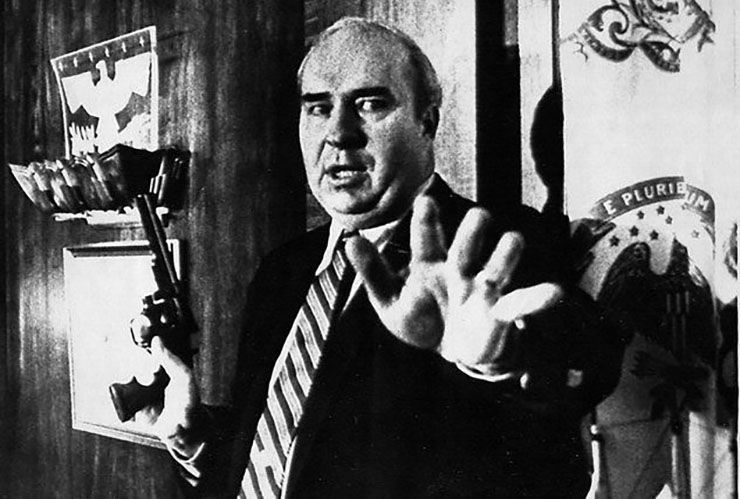 This photo shows Budd Dwyer, a Pennsylvania politician who served as the state’s treasure. He called for a news conference in the late 80s and surprised everyone when he pulled out a .357 revolver and committed suicide on air. It’s said that Dwyer took his own life because he was supposed to be convicted for bribery related to errors in state employee compensation. Dwyer wound up being innocent. In American contexts, Camelot refers to the presidency of John F. Kennedy. This iconic photo taken on November 22, 1963, shows JFK and Jackie O. in the Dallas motorcade. 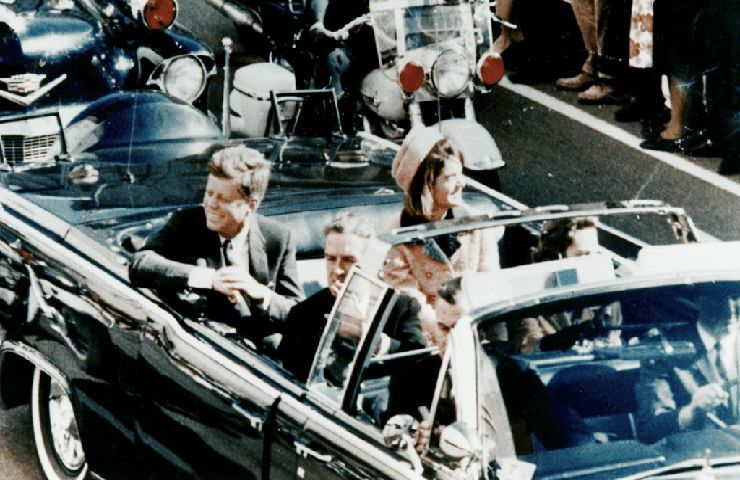 JFK had only been in office for about 1,000 days before Lee Harvey Oswald assassinated him that day. This was the final image of one of America’s most beloved Presidents. 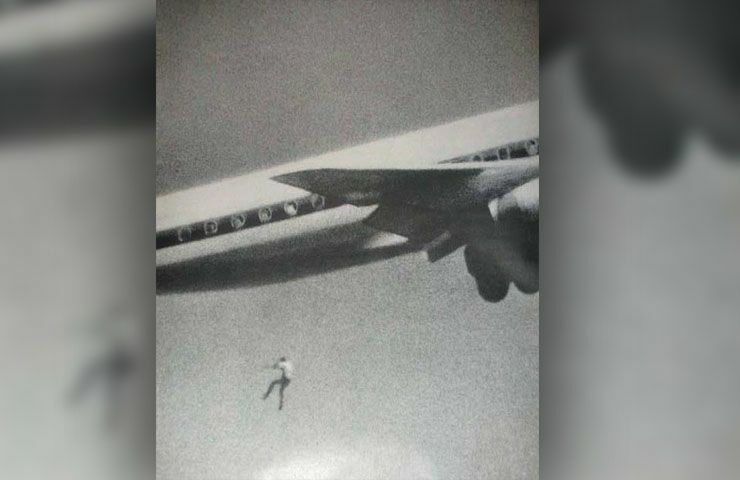 On February 24, 1970, Keith Sapsford, a 14-year-old boy from Australia, died when he fell 200 feet out of the wheel-well of a DC-8 owned by Japan Airlines. This photo was captured by John Gilpin, an Australian photographer who happened to be taking photos of planes taking off from that airport on the same day. Keith was a troubled teen, whose parents wanted him to see the world, so they were all on the plane that day. Sadly, he took his own life on the way there. What looked like an optimistic vintage team photo sadly preceded the loss of the entire U.S. figure skating team. 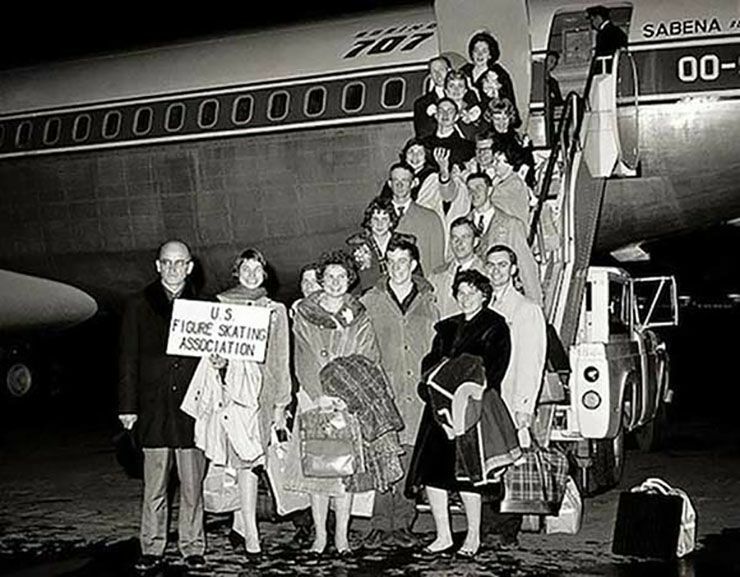 They were headed to the world championship in Prague, but the aircraft in the photo traveling from New York to Belgium in 1961 crashed. All 73 passengers died and it was a tragic ending for many promising skaters. This photo of Pavel Kashin looks similar to many photos you may see on social media of daredevils doing stunts. 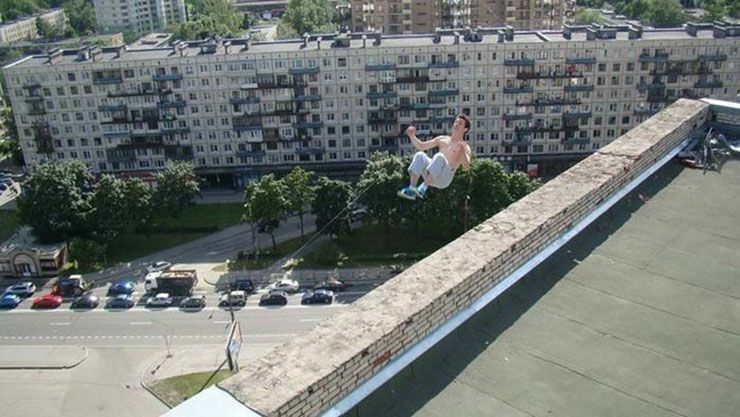 However, this picture of the Russian thrill-seeker was his last as Kashin flipped to his death after he tried to do a backflip on the roof of a 16-story building. Hollywood actor Paul Walker died in a car crash with his financial advisor and racing buddy Roger Rodas. Rodas, a pro-am racer, owned the 2005 Porsche Carrera GT in the photo which caught fire while they were racing. Walker and Rodas slammed into a concrete lamppost while they were driving about 100 mph in a 45 mph zone in Santa Clarita, California. This photo resembles two brothers safely walking together as a family, but in reality, it was the farthest thing from that. 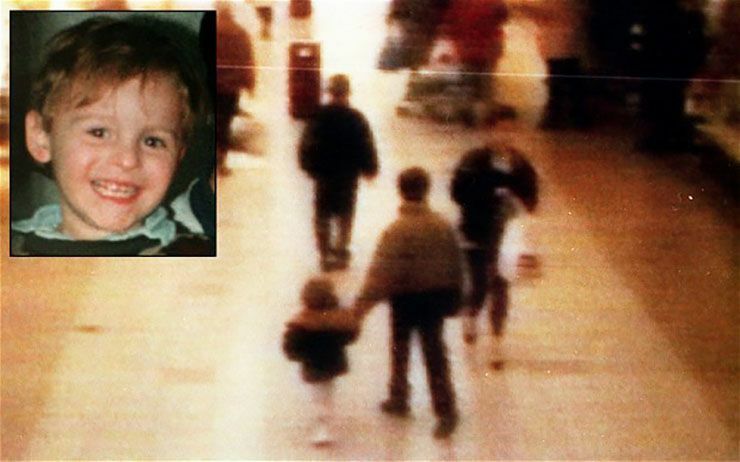 It can be difficult to tell the boys’ ages from this old photo, but the small boy, James Bulger, is actually the victim of abduction and eventually murder by two 10-year-old boys in rural England. What should have been a major victory in space travel wound up being a fatal disaster. 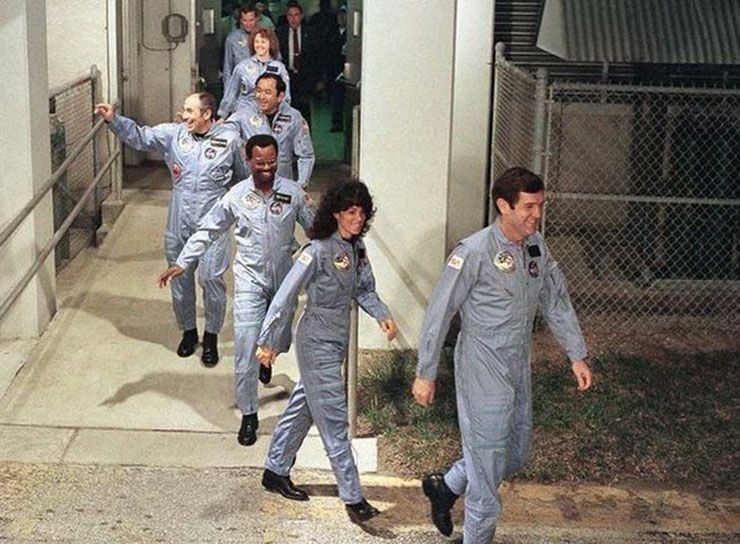 This photo shows the NASA crew for the Challenger space shuttle happily boarding the spacecraft, excited to explore. But all seven of the crew members died on impact just 73 seconds after the Challenger’s launch when the aircraft fell apart. 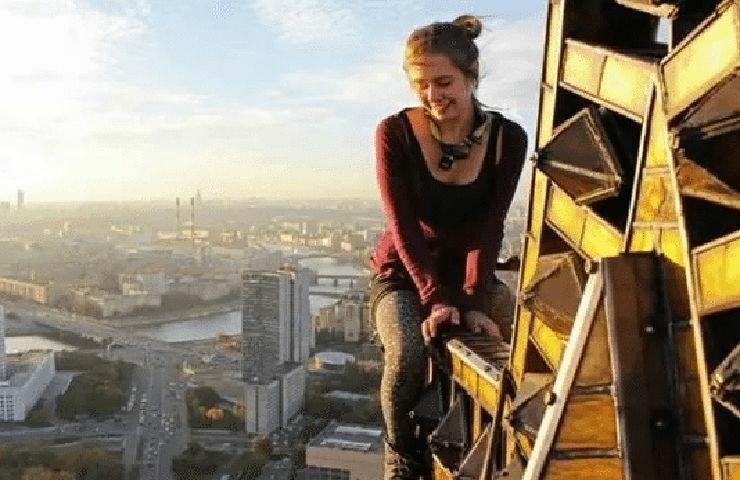 The dangerous trend of death-defying selfies has been around for a while and this photo proves it. Photographer, Xenia Ignatyeva, 17-years-old, climbed a 28-foot railroad bridge in St. Petersburg, only to lose her bearings. She was hit by 1,500 volts after she tried to grab live wires for balance. Just as this photo was taken, she seemed carefree and innocent. 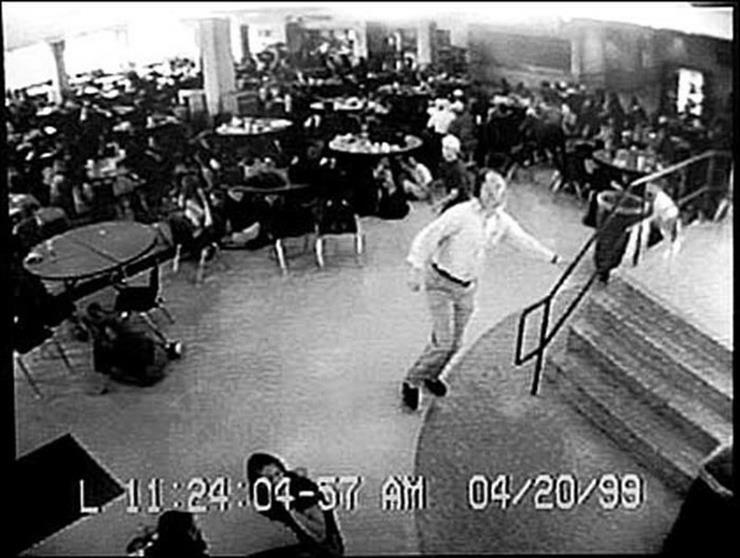 What seems like normal security camera footage was actually foreshadowing of one of the most infamous tragedies of the 1990s. 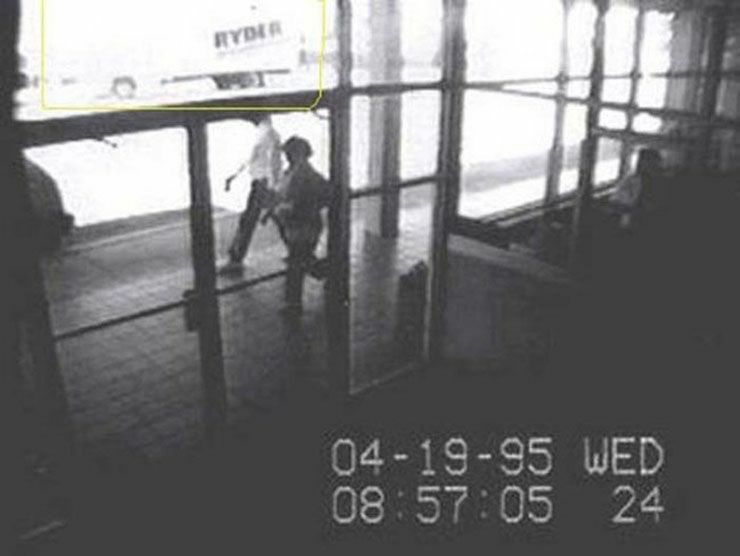 The camera caught the Ryder rental truck Timothy McVeigh used to carry the bombs he would set off to destroy a federal building in Oklahoma City. He killed 168 people. 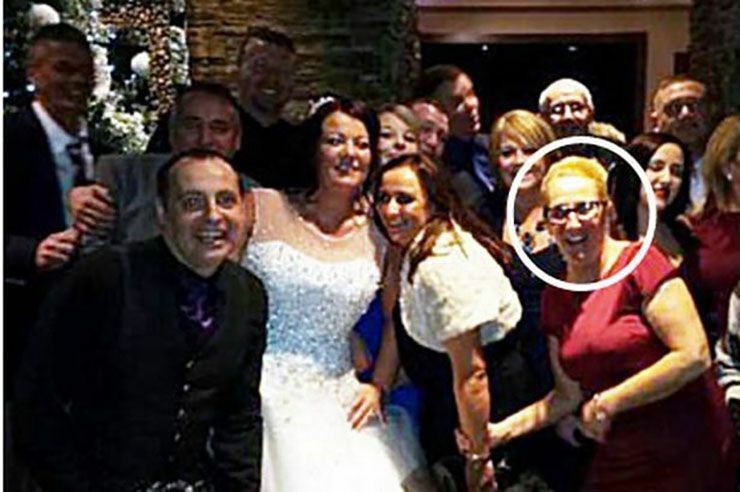 Martin Colquhoun’s mother was thrilled to see her daughter get married and she danced the night away on the best night of her life. But after laughing and partying the entire night like everything was fine, she died in a car accident after leaving her daughter’s wedding reception. While you can imagine this photo ending badly, thankfully it didn’t. These two boys were struck by lightning on a camping and fortunately survived. 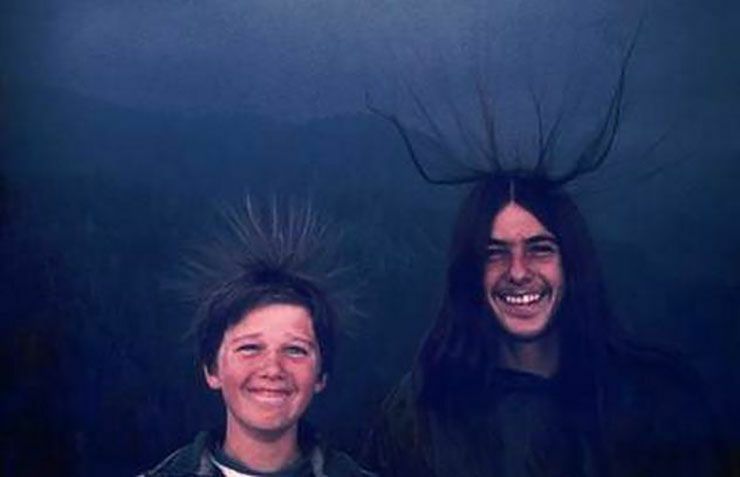 By the looks of this photo, they were even able to have a laugh about it, as they got the effect of an electric static machine, only it was real.